Charles was the eldest son of Sidney Iorwerth Mansel-Howe. ‘Iorwerth’ is a Welsh name and as it is unfamiliar to many, it has often been incorrectly transcribed as ‘Torwerth’ making records about Mansel-Howe difficult to locate. Charles was born in 1891 and attended the school in Homeboarder’s house from 1904 until 1910. His family’s home was in Pimlico so he wouldn’t have had far to travel to get to school. He appears to have been fairly good at cricket, getting 5 wickets for 30 in his final season and winning house colours. We do not know what he did upon leaving the school, but he joined the 28th Battalion of the London Regiment, the Artists’ Rifles, on the outbreak of war. 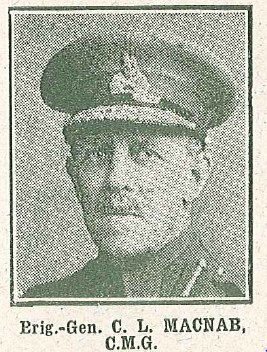 He became a 2nd Lieutenant in the 23rd Battalion of the London Regiment in July 1916 and was later promoted again to the rank of Lieutenant. He was killed in action on 9th August 1918, whilst his battalion was preparing for an offensive on the western front later in the month. Thomas Edwardes was athletic whilst at Westminster. During his three years in Homeboarders’ House, he took part in the school’s racquets competition and played for the Football 2nd XI. In his final year he came second in the 300 yards race at Athletic Sports and represented his house in the tug of war, weighing 10st 9lb. With a partner, Ashley, he won the inter house fives competition. Thomas also represented the school in shooting competitions, practicing for which was made difficult due to the impossibility of procuring .303 ammunition. Perhaps as a consequence, the Westminster team did badly in its matches that year, but Thomas’ individual scores were respectable. He left the school in July 1915 and had taken a commission as a 2nd Lieutenant in the 5th Battalion of the York and Lancaster Regiment by 4th August. He went out to the western front in January 1917 and was promoted to the rank of Lieutenant in July of that year. He was killed in action on 12th April 1918. Basil Murray Hallward was the only son of William Lambard Hallward, of Kensington, and Hannah Grace, daughter of William Murray, of Dereham, Norfolk. He was born on 17th November 1891, and probably had two sisters: Jola and Clara. He arrived at Westminster as a Homeboarder in September 1906. He took part in Football, earning his Pink after the Winchester match in April 1911. At the Debating Society, he seconded the motion ‘that this House has lost all confidence in the present Government’. According to the rather blunt account in The Elizabethan, he gave “some rather rambling remarks” and “showed the same incapacity to keep off details and to generalise, as the previous two speakers”. More positively, his performance of Glorious Devon by Sir Edward German at the Glee Society concert was well received. He left the school at Easter in 1911, to pursue acting, and was studying music at the outbreak of war. He left the stage to join the Army, enlisting as a 2nd Lieutenant, 10th (Service) Battalion, Royal Warwickshire Regiment on the 14th September 1914. He became Lieutenant in the February of the following year, and went out to the western front with the Royal Field Artillery in December 1915. He was with the four-gun (later increasing to six-gun) B Battery, 79th Brigade, RFA. He was killed in action near Arras on the 10th of April 1918, and is buried at Senlis-le-Sec, Picardie. Walter Gerald Orriss was the only son of Walter Felix Orriss and his wife, Amelia. The family lived in St. Johns Wood. Walter junior attended Westminster School for just over a year – joining Homeboarders’ House in January 1904 and leaving at the end of the school year in 1905. The only record we have of his time at the school is that he played for his house in a football match against Rigaud’s – Rigaud’s won the game 17-0. Orriss was a forward, but as they were greatly outnumbered by Rigaud’s backs, they did not stand a chance. Rigaud’s went on to win the competition. We know nothing of Walter’s life after leaving the school, until the war years. In July 1915, he was made a lieutenant in the 5th Reserve Battalion of the Grenadier Guards. He served in France with the 3rd Battalion and was twice wounded. 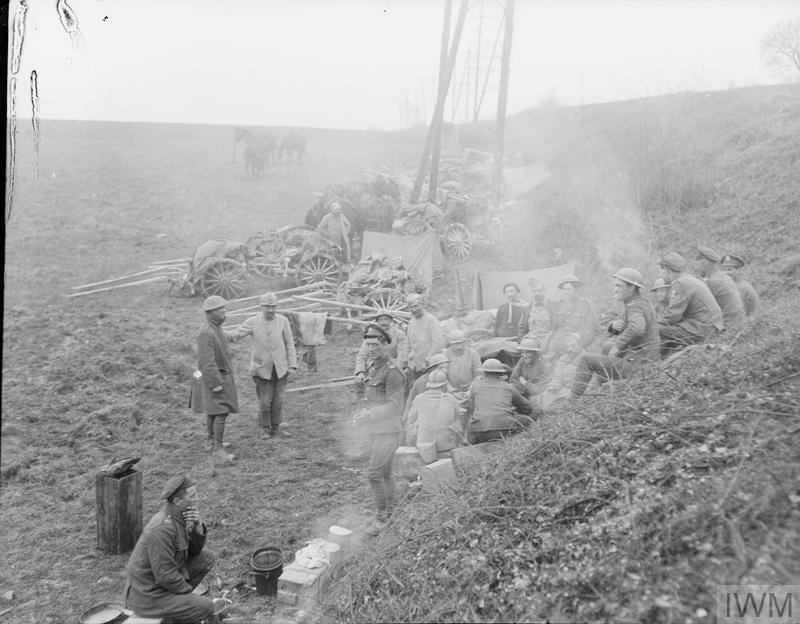 He went out to France for a third time in March, 1918. He died in hospital at Doullens from wounds he had received in the First Battle of Arras the previous day. The attack by German forces formed part of Operation Michael, a military offensive which sought to break through the Allied lines and advance to the channel ports. No. 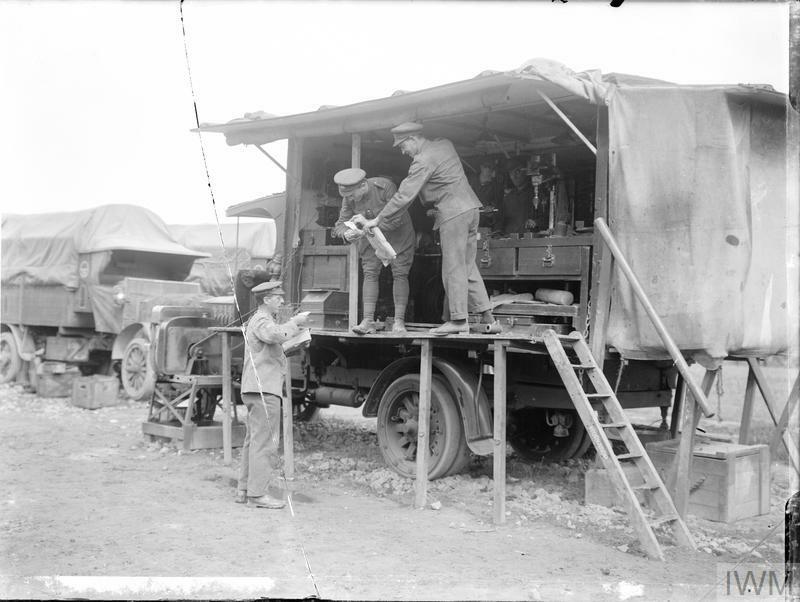 3 Canadian Stationary Hospital at Doullens, where Walter is likely to have been treated. 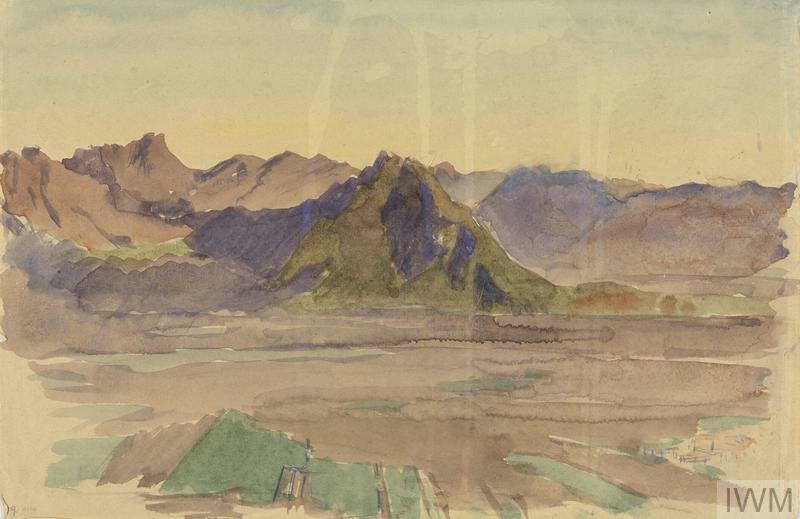 Painted by Gerald Moira, 1918 and held by the Canadian War Museum. James Bell joined Homeboarders’ house in 1901 and left the school at the age of 15 in December 1903. He was one of several brothers at the school. We do not know what happened to him immediately after leaving the school, but from 1907-1912 he worked as a clerk in the office of the Royal Exchange Assurance Co., an insurance company based in the City of London. His father was Canon of Norwich, and it is perhaps his religious upbringing which led him to travel to Norfolk Island in the Western Pacific on behalf of the Melanesian Mission in August 1913. He returned home in 1915 and in 1916 he enlisted in the 22nd (Reserve) battalion of the King’s Royal Rifles. He went out with the 10th battalion to the western front in September 1916. He returned home in February 1917, having been recommended for a commission, but suffering with a frost-bitten hand which meant he remained in hospital until April. He became a 5th Officer in the Cadet Corps between April and August 1917 before being promoted to the rank of 2nd Lieutenant in the 6th Battalion of the Lancashire Fusiliers. In October he returned to the western front once more and was killed in action there. Thomas Henry Liddon Addis went by the name of Henry. His parents had lived in Melbourne, Australia before he was born. His father was the Reverend William Edward Addis, and his mother was Mary Rachel, daughter of Robert Flood, of Sydenham, Kent. They arrived in England on The Gulf of Siam in 1893 with their infant daughter, Robina Law (known as Ena). The family settled in Nottingham, where they had a second daughter, Annie Brooke, in 1894. But Annie died when she was less than a year old. Henry – the only son – was born on the 24th August 1897. By the 1901 census, the family had moved to Oxford, where they were living on Holywell Street. They had two servants, Mary Ray and Ada Chauk, and hosted a 26-year-old boarder called Philip E. Richards. During that time, Henry attended the Dragon School, who have shared a thoughtful biography of him in their online Portrait Gallery. The family had moved to London by 1911, where Reverend Addis was Vicar of All Saints, with Holy Trinity, Knightsbridge. In September 1911, Henry arrived at Westminster as a Homeboarder. He was one of those boys who left few traces in the school magazines or archival record. However, we do know that he competed in the Tug of War in May 1914, and that he weighed 11st 6lb. The month after he left the school in July 1915, he enlisted as a 2nd Lieutenant, 4th Battalion (Extra Reserve) Royal Dublin Fusiliers. His sister Ena married an Alexander P. Richer in 1915, and they went on to have a son, Alex Neil Richter. Henry was wounded in the Dublin insurrection on 27th April 1916 and, following his recovery, went out to the western front on the 12th July 1916. Back home, his father died in Twickenham on 20th February 1917. He rose to Lieutenant in July 1917 and was wounded a second time at Lelonguet the following July. Henry was killed in “Sandbag Alley”, Lempire, France on the 21st March 1918. 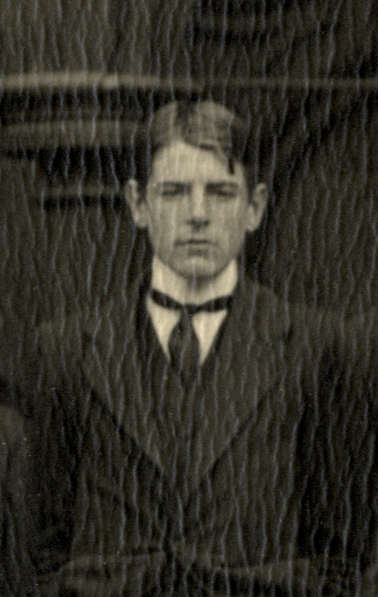 Arthur Nesbit Charlton initially joined Homeboarders’ house in September 1909, but became a King’s Scholar in 1910. As a Scholar he would have attended the coronation of King George V in Westminster Abbey on 22nd June 1911. 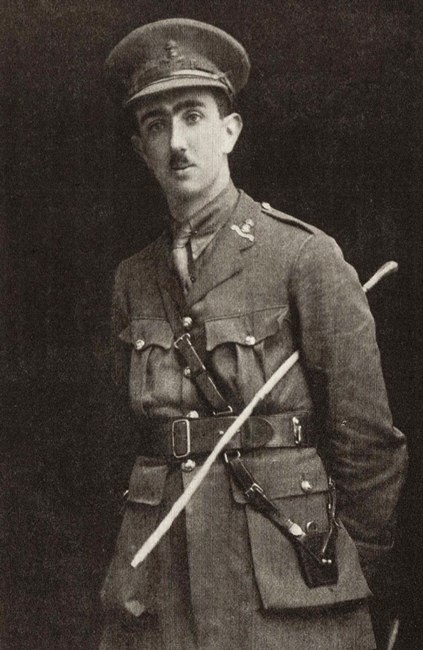 He was elected to a scholarship at Christ Church, Oxford, in July 1914, but on the outbreak of war decided to join the army. He took a commission as a 2nd Lieutenant in the 7th Battalion of the Norfolk Regiment, he rose through the ranks, attaining the role of Captain in November 1916. He served on the Western Front from May 1915, and received a mention in dispatched on 4th January 1917. Charlton was awarded the Military Cross on 30th June 1917. Hugh Plaskitt was born on the 3rd October 1880. He was the son of Joseph Plaskitt of London, and Emily Julia, daughter of John Cowie of Calcutta. Both Hugh and his older brother Francis Joseph Plaskitt attended the school as Homeboarders, although Francis had left by the time Hugh arrived in 1893. After leaving the school in July 1899, Hugh matriculated into Christ Church, Oxford. While he was there, he represented Oxford at lawn tennis against Cambridge in 1900. In December 1910, Hugh was admitted as a solicitor to the family firm, F.J. Plaskitt and Co., Copthall Avenue, London. Later that month, on the 28th December, Hugh married his Scottish cousin, Norah Frances. Norah was the daughter of Colonel David Cowie of the Madras Staff Corps. Hugh developed an addiction to alcohol, a factor that created difficulties in his marriage. The couple eventually separated in 1913 – the year their second daughter was born – and Norah took custody of their two daughters. 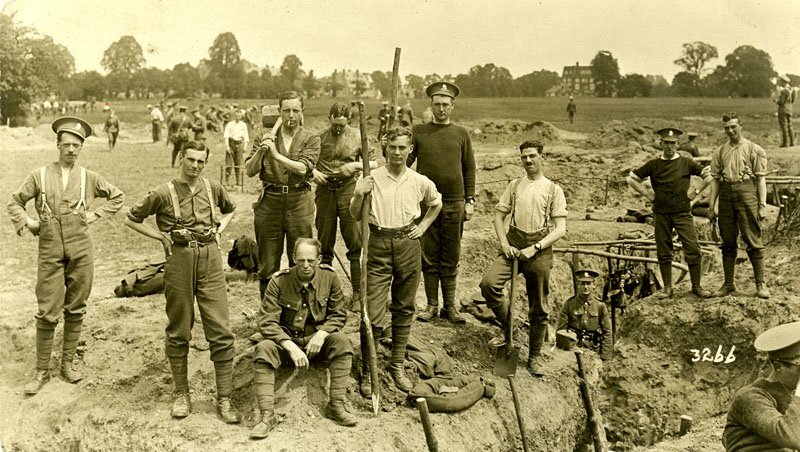 During the First World War, Hugh served as a Lance Corporal in the Army Service Corps, the organisation responsible for supplying the army with food, equipment and provisions. He contracted malaria while on active service, and died on the 12th November 1917. His younger daughter, Naomi, went on to become an actress. She married the actor and director Alastair Sim (1900-1976), and appeared with him in the 1936 film Wedding Group.